Ocean Television’s specialty is the production of television programs, series, documentary and magazines related to travel, tourism, outdoor activities, sports, the art of living, and health. Discover our productions such as Partir autrement en Famille, Do it California, Sport Nature, Canada plus grand que Nature and Voyage de chien. Ocean Television is constantly searching for new ideas that can spark public interest or that present opportunities for multimedia synergy. We are passionate about engaging topics that capture people’s imagination. Discover Canada from coast to coast, with Canada Larger than Life. With one of the most diverse and captivating ecosystems in the world, Canada offers unforgettable experiences in nature. All these natural treasures are often unknown to the public. From polar bear observation on the Hudson Bay, to the discovery of the majestic Nahanni National Park in the Northwest Territories, Canada Larger than Life sets out to find out more about the country and the people who, along history, contributed to making it what it is today. On foot, by kayak, on river canoes or mountain bikes, we use the best ways to catch the essence of the region and its charms. Tout terrain brings together fans and enthusiasts of sailing, motorcycle, ATV, snowmobile, quad and other … according to the season! With the help of experts, practical advice, directions to be borrowed, ideas of destinations and tourist attractions to visit, the host Geneviève Néron highlights the passion of Quebeckers for their recreational vehicles and their adventures. 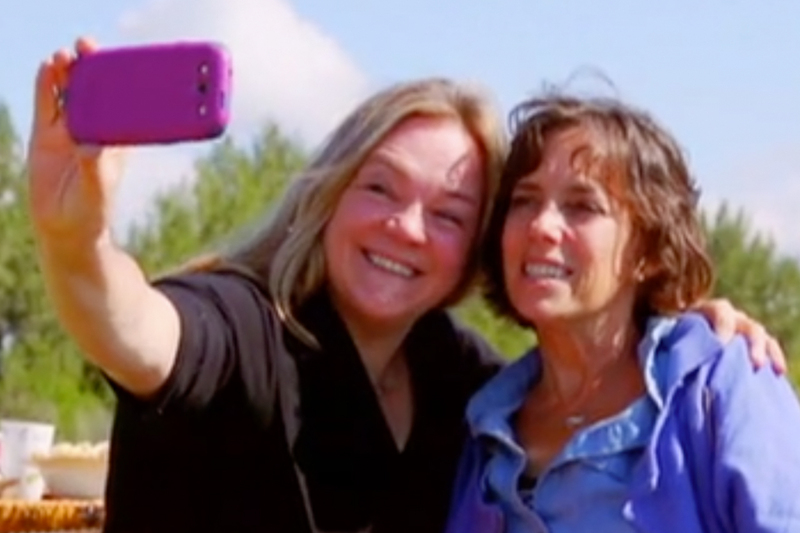 A touching documentary by Marcia Pilote, who follows her friend Anne-Marie Séguin, who has an incurable cancer. She gives us a touching testimony. Partir Autrement en Famille (Off the Beaten Path with Family) opens a window onto the fascinating world of responsible tourism, one that contributes to local development and ensures respect for destination communities and their environment. 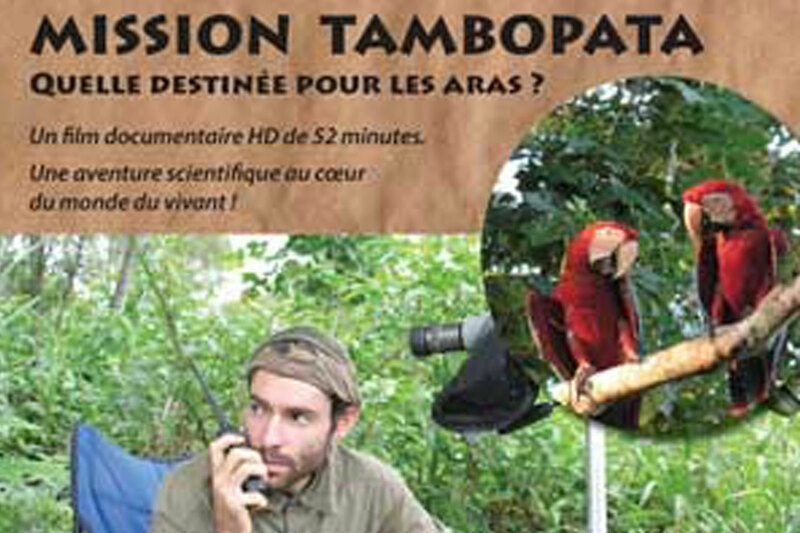 The program proposes to its viewers extraordinary itineraries and encounters in wonderful sites. To every different destination, a new main character is brought along with some members of his family, as special guests. 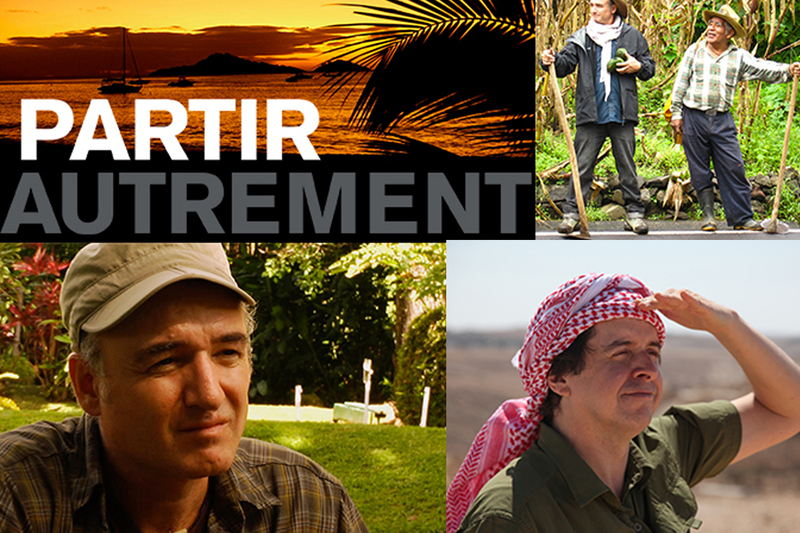 The series Partir Autrement explores with Yves Pelletier, Bruno Blanchet, Karina Marceau and Magalie Lépine-Blondeau fascinating travel destinations that meet the expectations of tourists eager to contribute financially to the development of the regions they visit. They offer tourism initiatives that clearly illustrate the shift that is taking the tourism industry towards sustainable development. 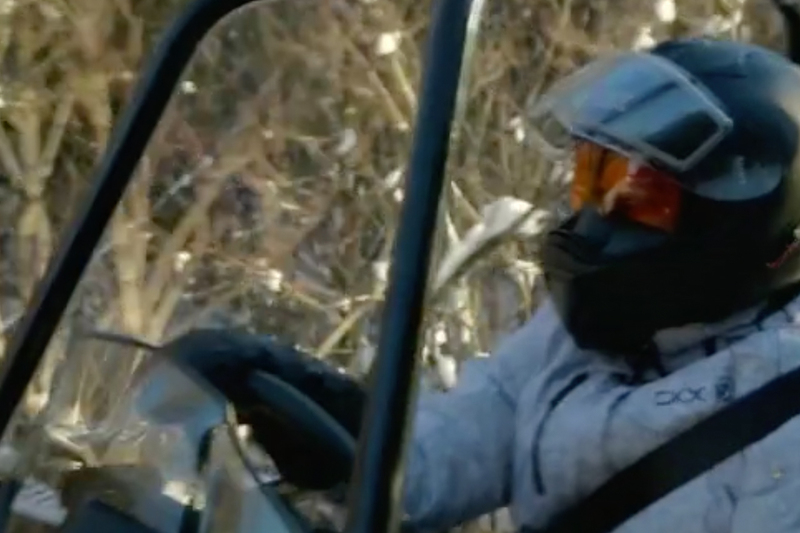 Determined and adventurous, Joannie Rochette is now the Sport Nature series host at TVA SPORTS, which features 13 30-minute episodes on various outdoor sports to try out across Quebec. Always accompanied by experts to test various disciplines, Joannie will overcome her fears, whether it is parachute, sailboard, decalade and much more! Format: 13 X 30 min. 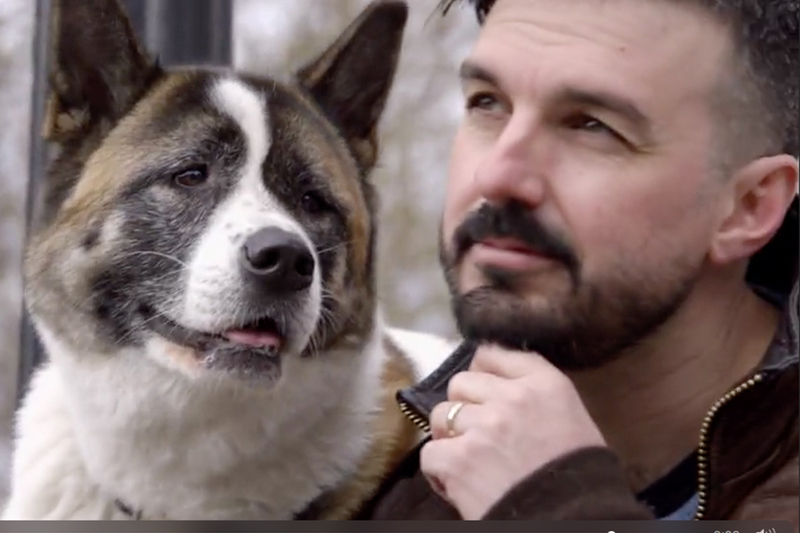 Voyage de Chien is a docu-drama in which Damien Robitaille and his dog and Suki drive across Canada in their van, while choosing accommodation and activities that welcome our faithful companions! These destinations will be the starting point for a series of meetings that will bring our two protagonists sometimes dancing, in a private dinner or in a talent show. The first season, they will be visiting Ontario and Manitoba. 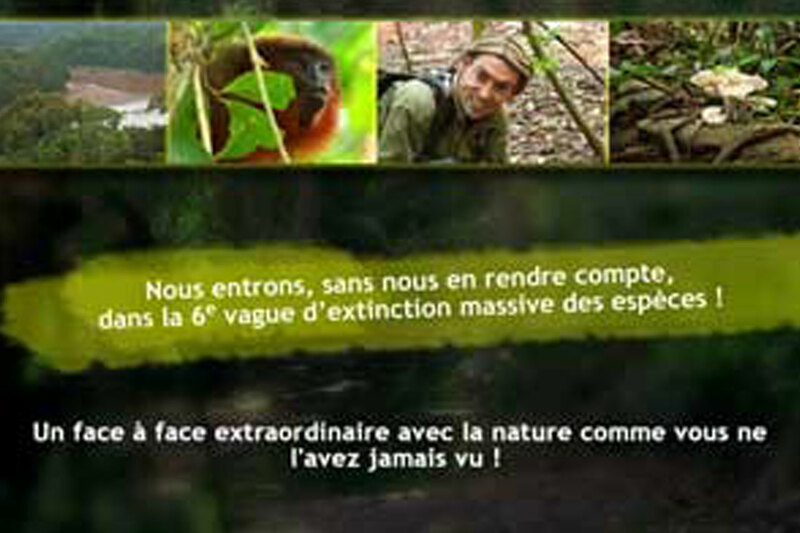 Voyage de Chien is a series that offers attractive alternatives for all people who wish to do “toutourisme”. Jeffrey Earnhardt and Alex Labbé, NASCAR drivers for Go Fast Racing, will share their hunting and fishing adventures, and their encounters with people passionate about the great outdoors. They will be alone in Quebec’s backcountry, but fully geared for hunting. Two NASCAR series pilots out to conquer a vast territory, where they will struggle with nature and overcome their limits. This series will showcase these nature buffs’ driving passion, their skills, and their competitive spirit. 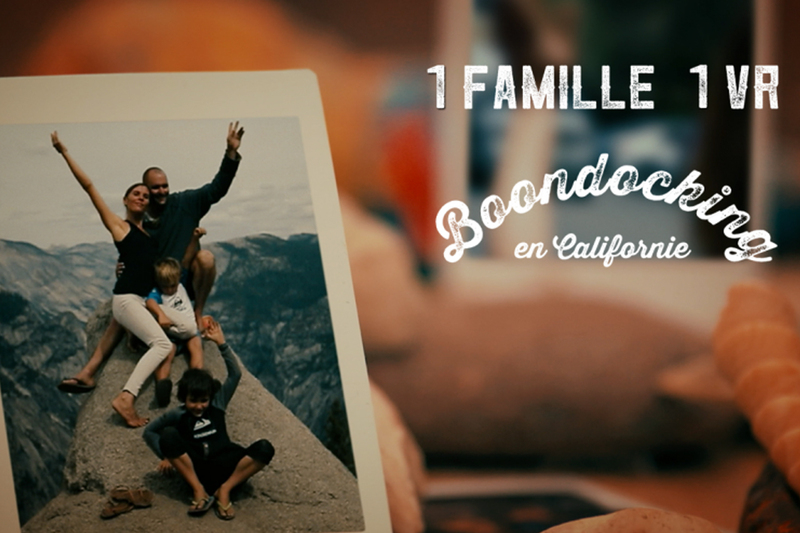 This series is about a family’s road trip with their children in California. The goal is to discover the world through the eyes of the children that are eager to meet interesting people and participate in many activities such as climbing, scuba diving and surfing. 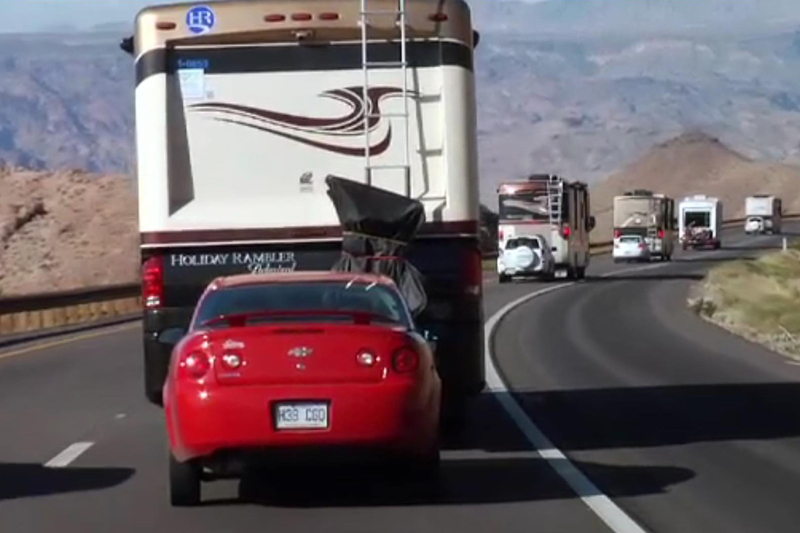 The only condition: never park their RV in a traditional camping. Their goal is to travel off the beaten paths. They are in an RV and try to connect through their activities with the local people and culture of the region they are visiting, as well as seeing the most beautiful view. They will also visit some well-known touristic places. 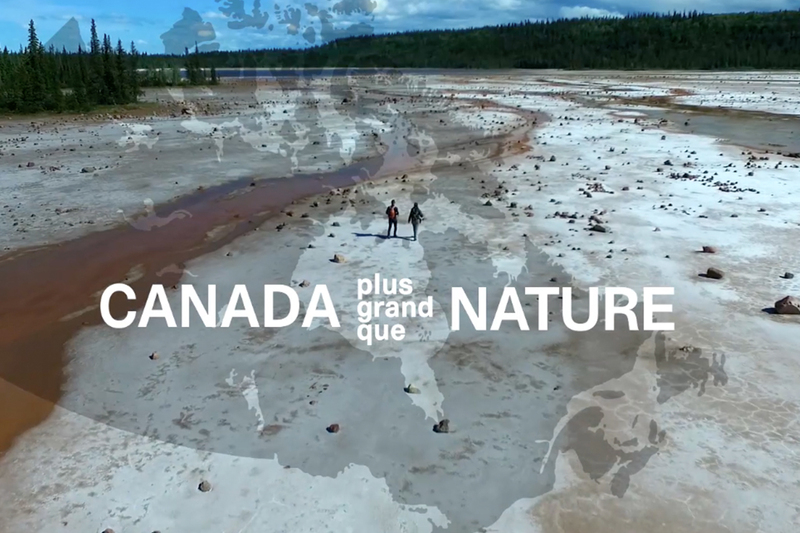 The series Québec grandeur nature covers the privileged natural spaces of the territory in an unprecedented way on television. 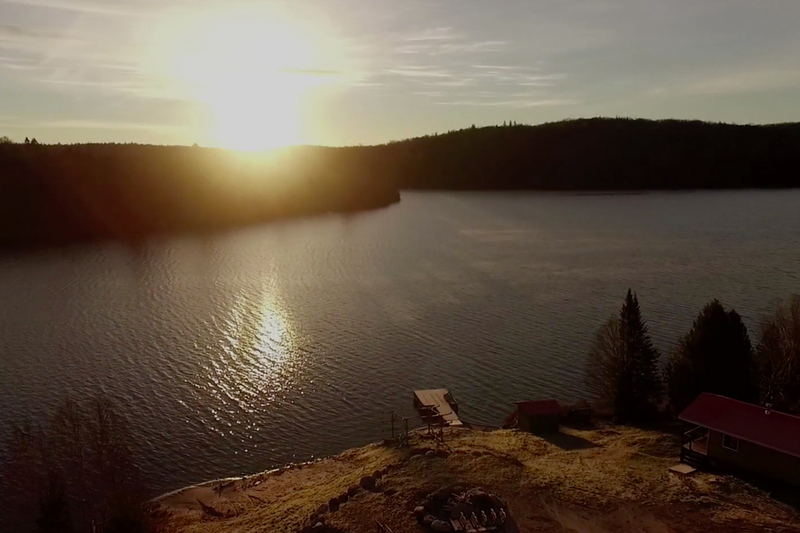 This bold series, delivered by Olivier Laroche, a passionate animator of nature and wide open spaces, sets out to discover the great parks of Québec. A series aimed at amateur naturalists as well as outdoor enthusiasts, including apprentice runners of the woods and simple Sunday walkers. Québec grandeur nature, a trekking between rivers and forests, mountains and rivers, sometimes playful, sometimes instructive, or simply contemplative, to make us love the territory of Quebec a little more. Suivez Le Guide presents tourist destination around the world. 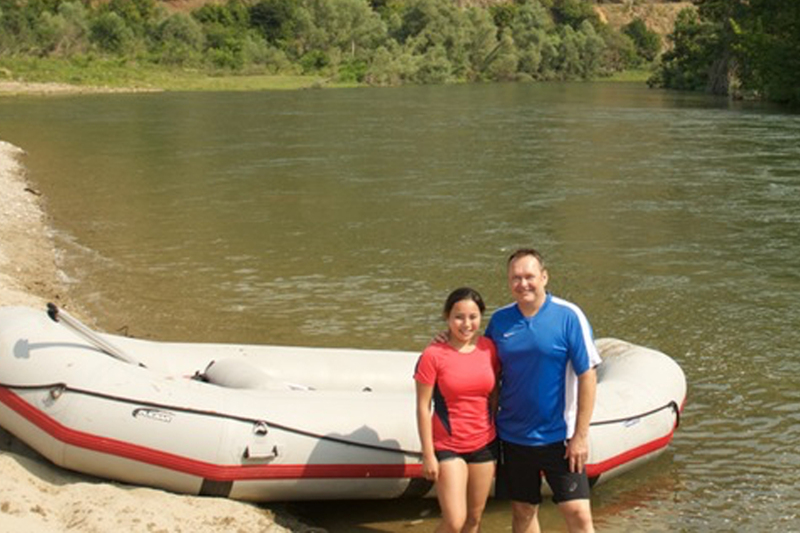 In each episode, Guy Richer introduces viewers to an easily accessible travel destination. He proposes recreational and cultural activities sought by travelers. Everything for a successful trip! Format: 26 x 30 min. 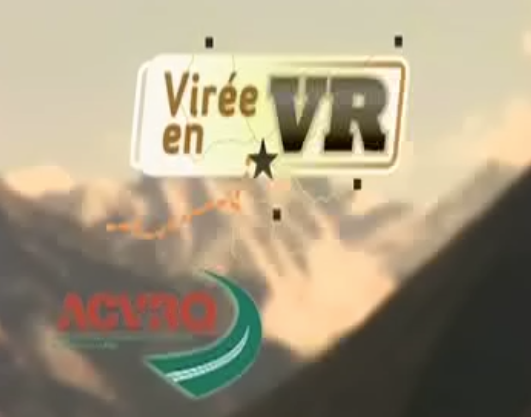 Le Monde en VR, along with host Guy Richer, offers a variety of caravan routes and stops to be made in North America and Europe. Designed for tourists and recreational vehicle enthusiasts, each 30-minute show features exceptional venues, stunning scenery and captivating tourist activities. Format: 14 X 30 min. VR Québec sets out to discover the most beautiful roads in Québec, to exciting holiday destinations. With this travel magazine, viewers will discover a fantastic universe through the eyes of star performer Guy Richer, a passionate RV enthusiast and a great outdoor enthusiast! 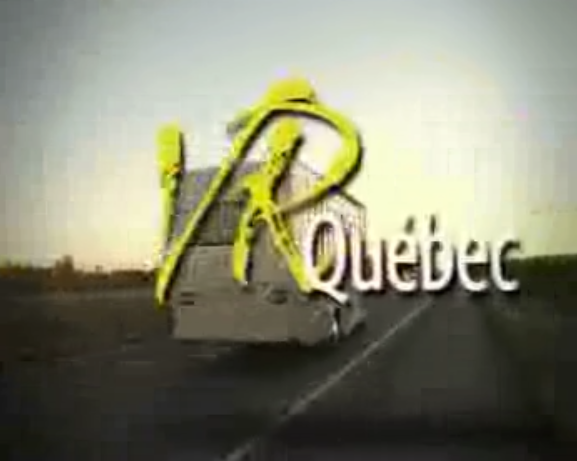 VR Québec joins the common passions of a growing number of Quebeckers who equip themselves with a recreational vehicle and plan their holidays according to roads, campsites and rest areas. Virée en VR, hosted by Sylvain Massé, offers unique destinations that will appeal to all amateurs of recreational vehicles: the majestic beauties of the Americas, the Maritimes, the Rockies, the arid desert of the American West, the beaches of Miami and finally, Mexico! 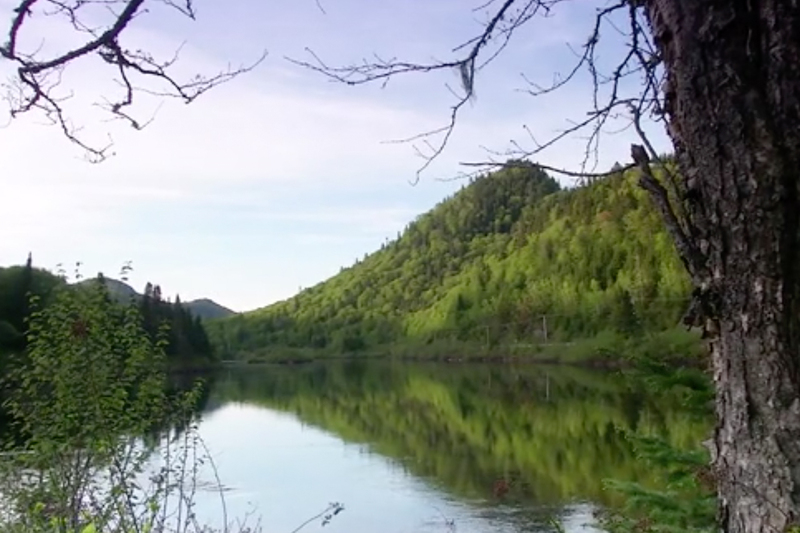 This original series introduces us to the most beautiful landscapes of North America. Virée en VR provides tips and advice, destination and route ideas, and offers an exclusive portrait of the road trip. The documentary Copper Thunderbird celebrates native art by immortalizing a significant creation. 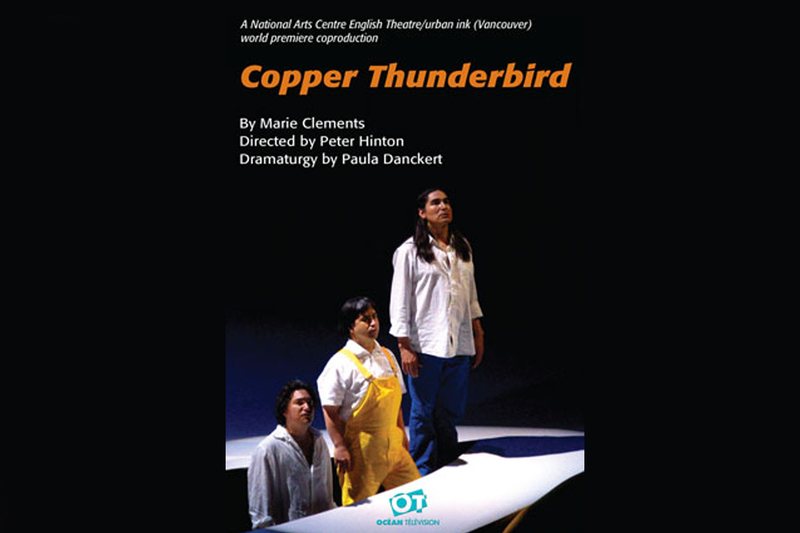 The National Arts Center of Canada, in co-production with Urban ink productions, produced the Copper Thunderbird play in May 2007, written by Marie Clements and directed by Peter Hinton. The play explores the transformation of the man who becomes a father of contemporary First Nations art and a great shaman through the Norval character who meditates on his existence.